Patrolman James Farrell shot and killed after stopping an individual for questioning in the 1600 block of Lowrie Street. 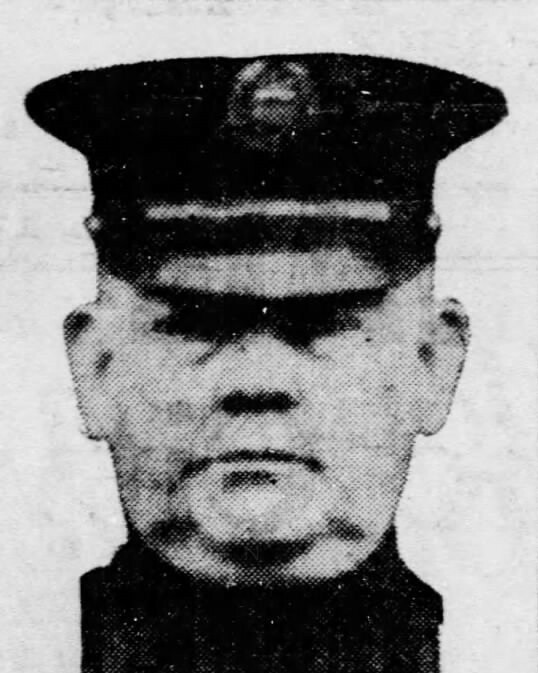 Patrolman Farrell was transported to Allegheny General Hospital where he died the following day. The suspect was arrested the following month.